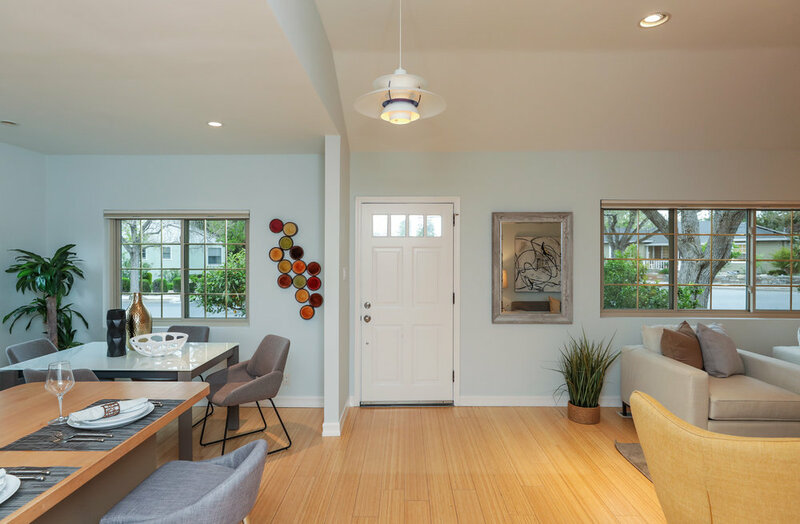 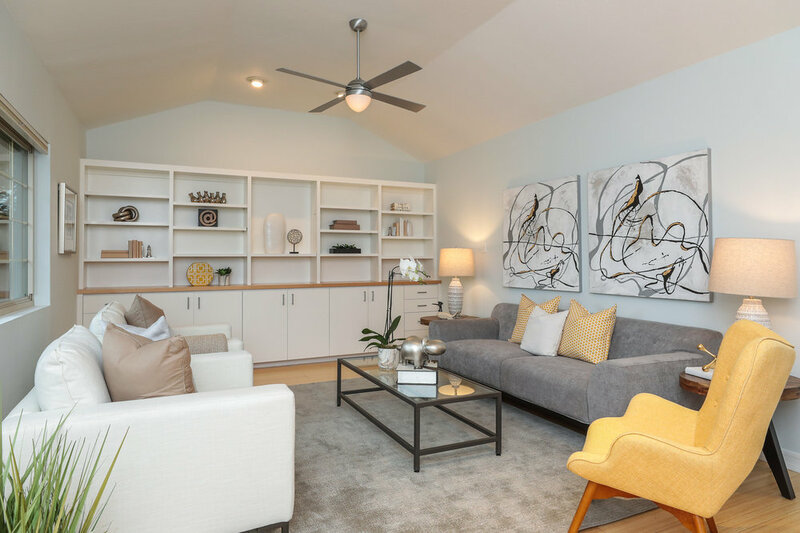 Prepare to be impressed by this remodeled California bungalow located in the premium neighborhood in Redwood City, offering an open floor plan with an abundance of natural light cascading throughout the house. 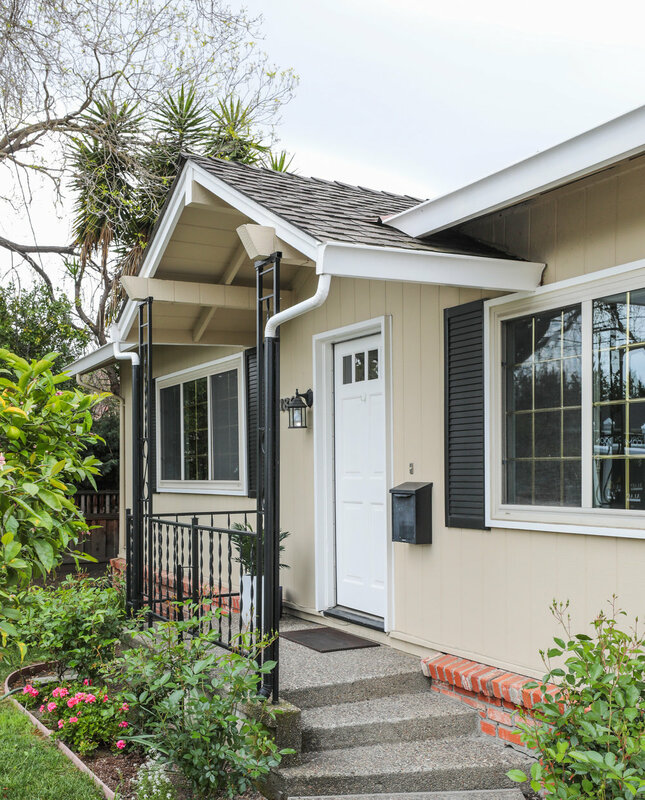 With its manicured front lawn and gardens, the home is teeming with curb appeal. 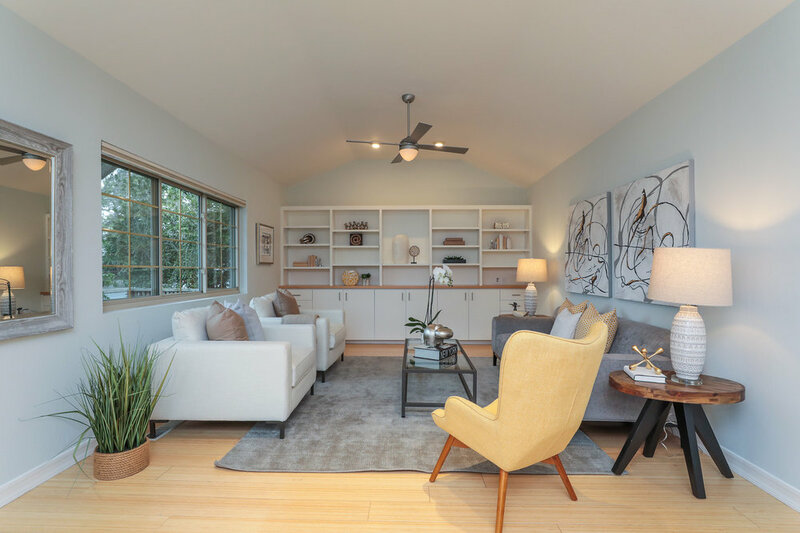 Expansive windows provide an abundance of natural light, vaulted ceilings expand the dimensions, and beautiful bamboo floors unify every room. 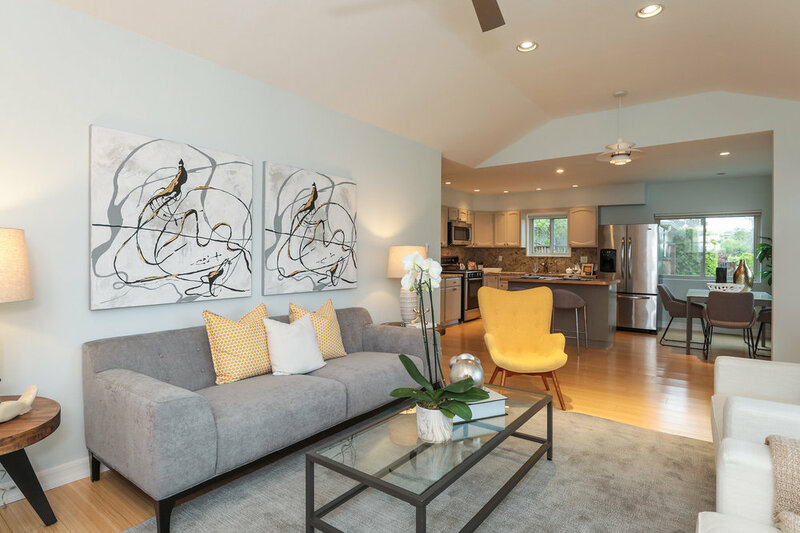 The kitchen takes center stage with its granite counters, breakfast bar island, and quality stainless steel appliances. 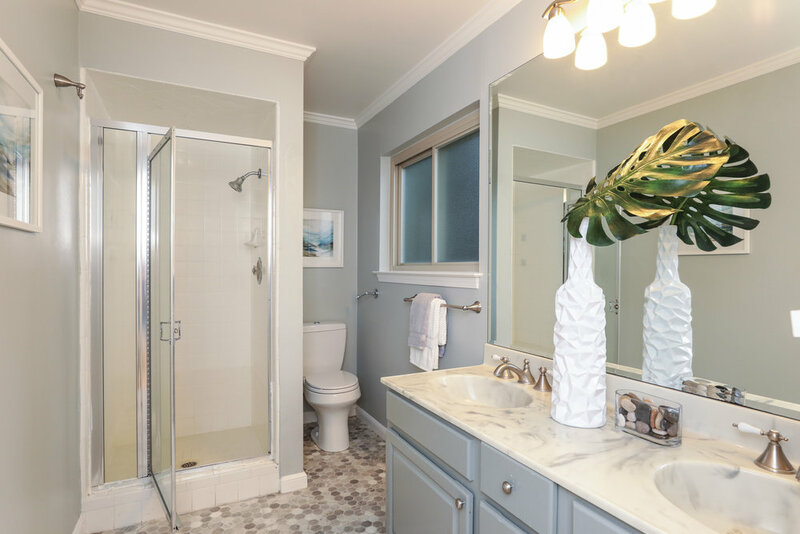 There are 3 bedrooms and 2 baths, including the master suite with remodeled bath, plus a bonus back studio with full bath, which is ideal for guests or work-at-home needs. 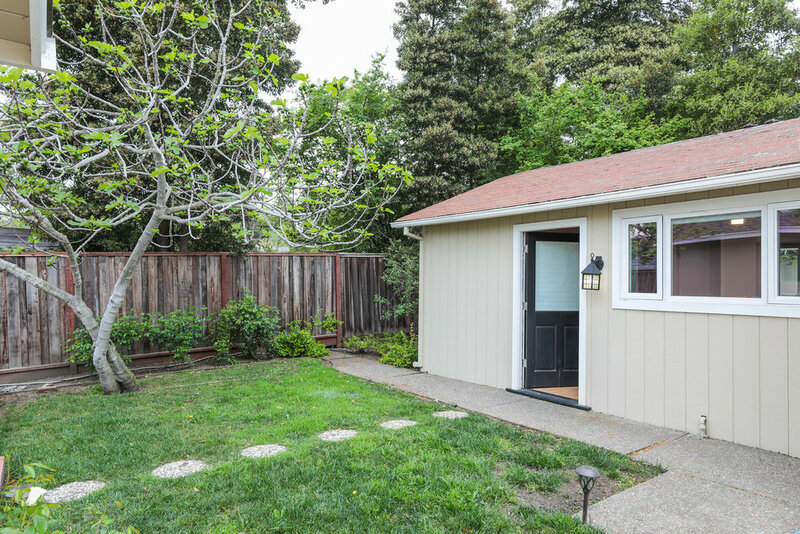 A private rear yard offers ample space for recreation and entertaining on the large deck. 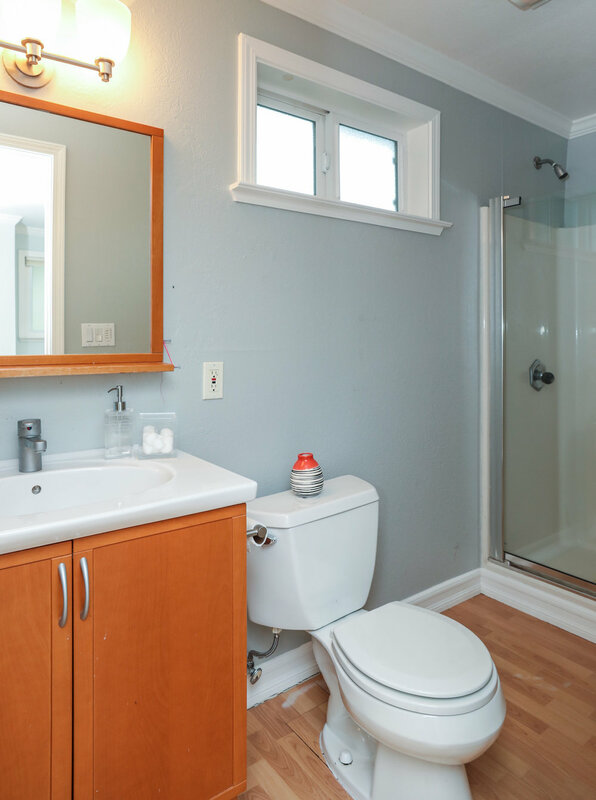 Located just blocks to Red Morton Community Center and minutes to all the exciting amenities of downtown Redwood City, this is the perfect place to call home.